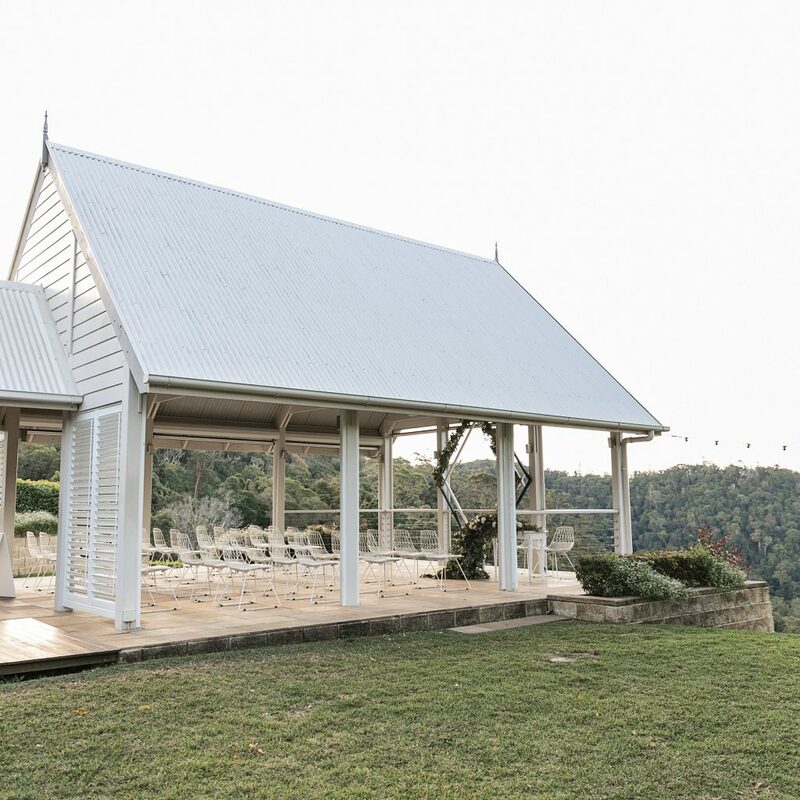 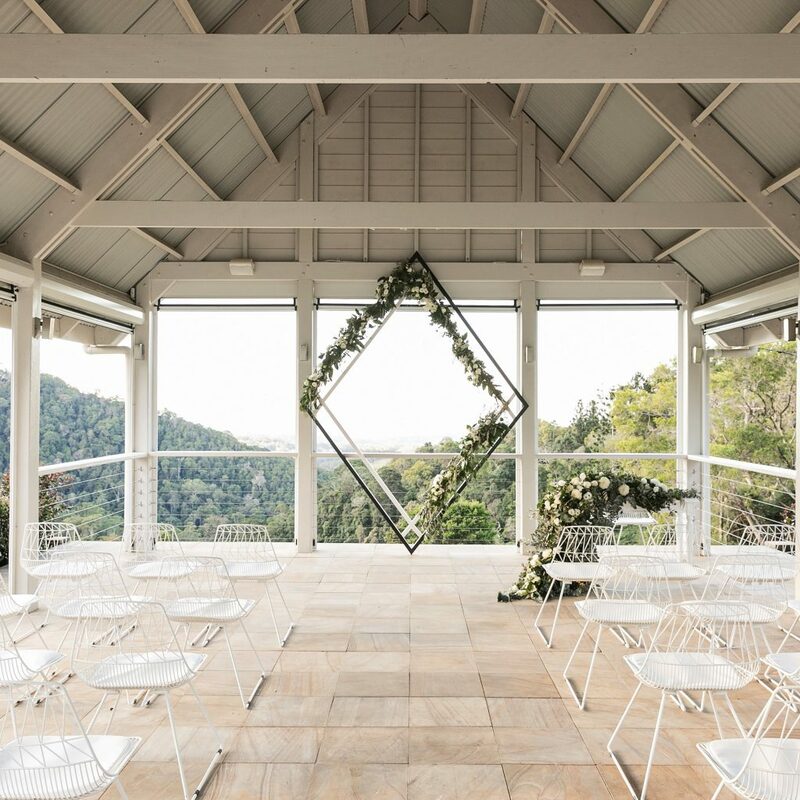 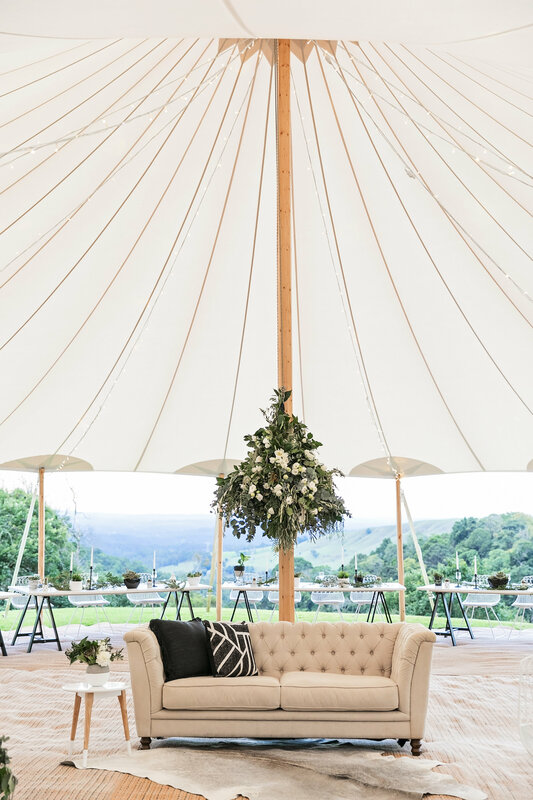 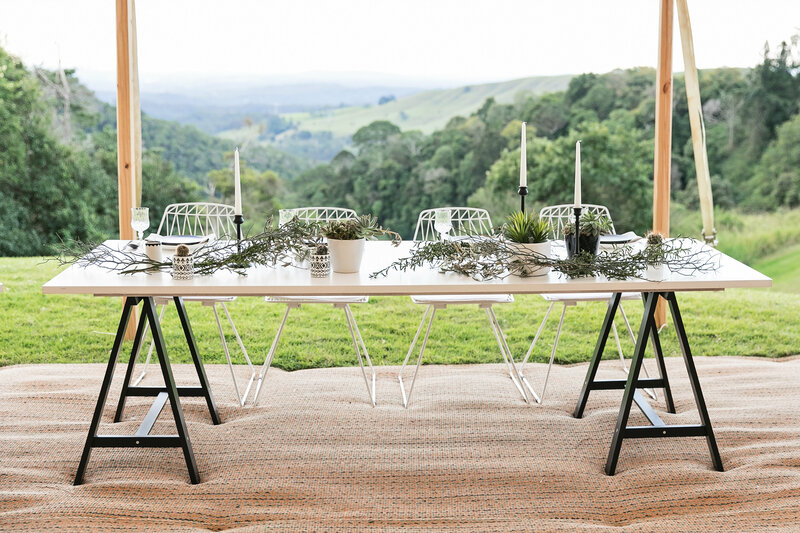 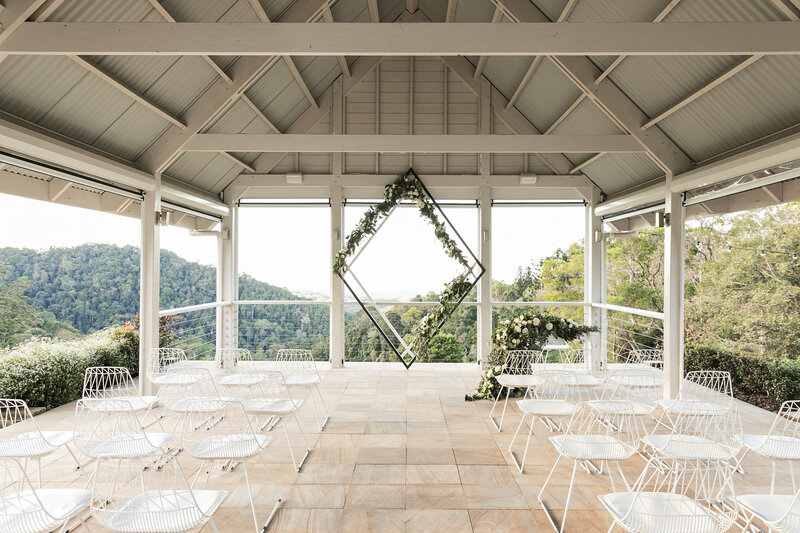 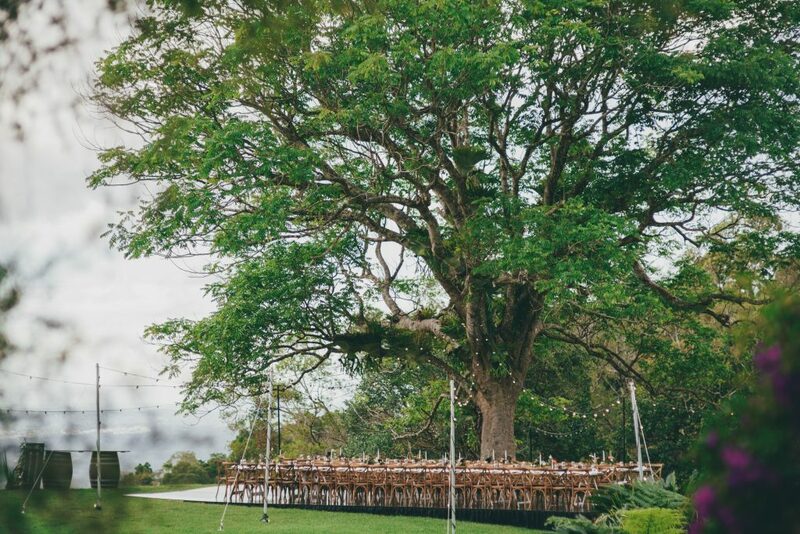 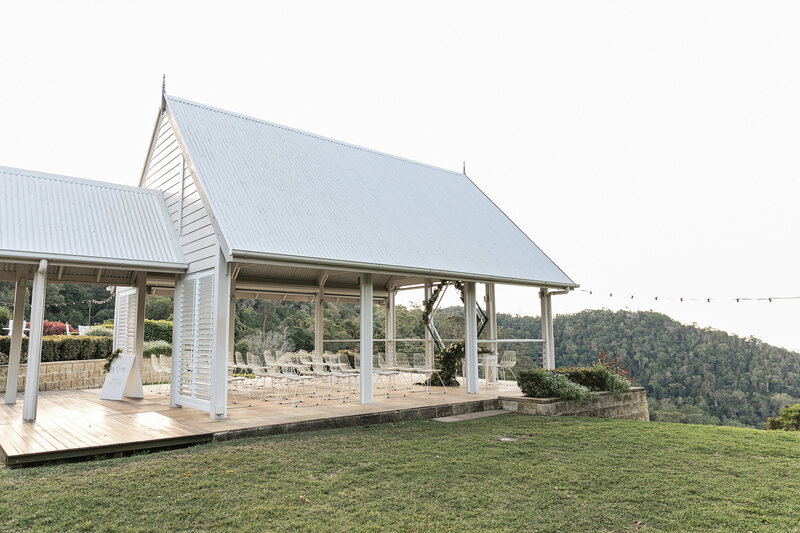 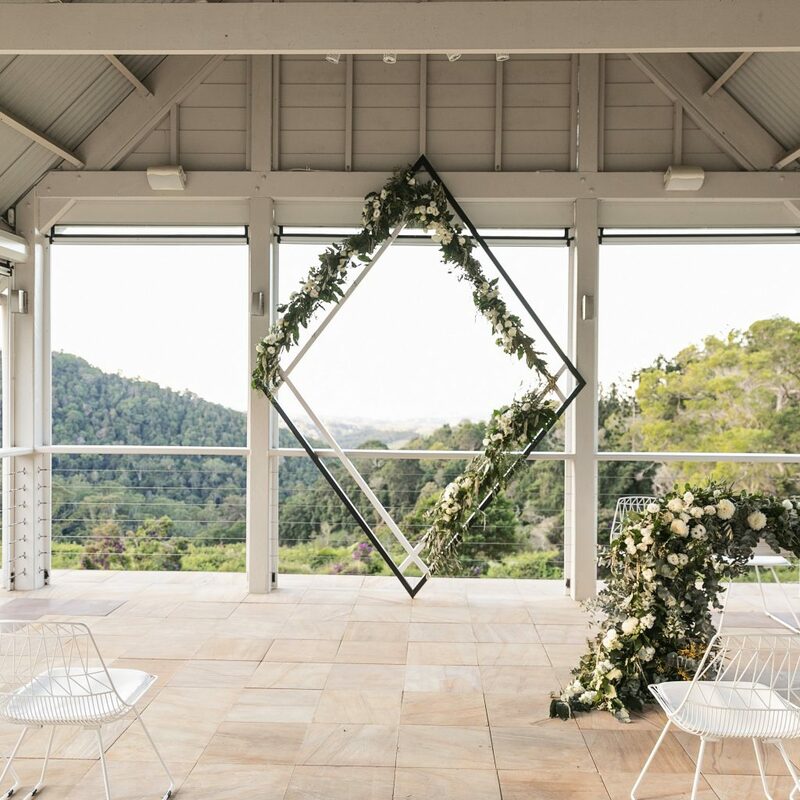 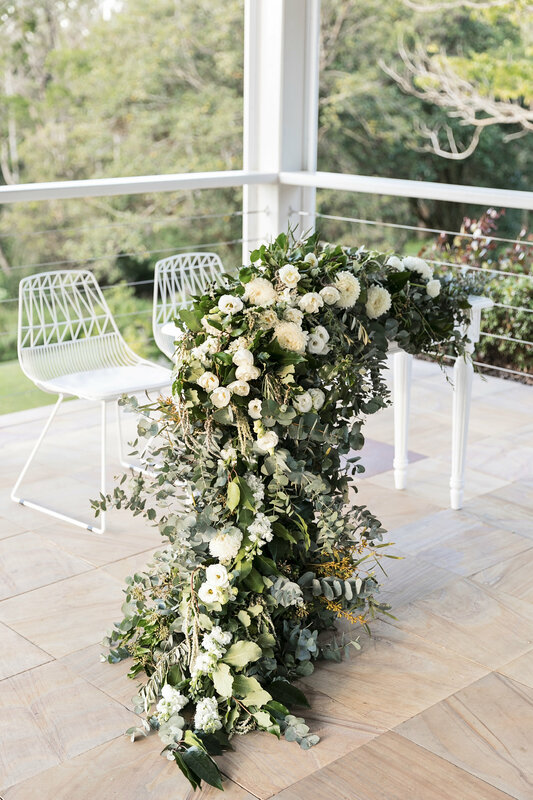 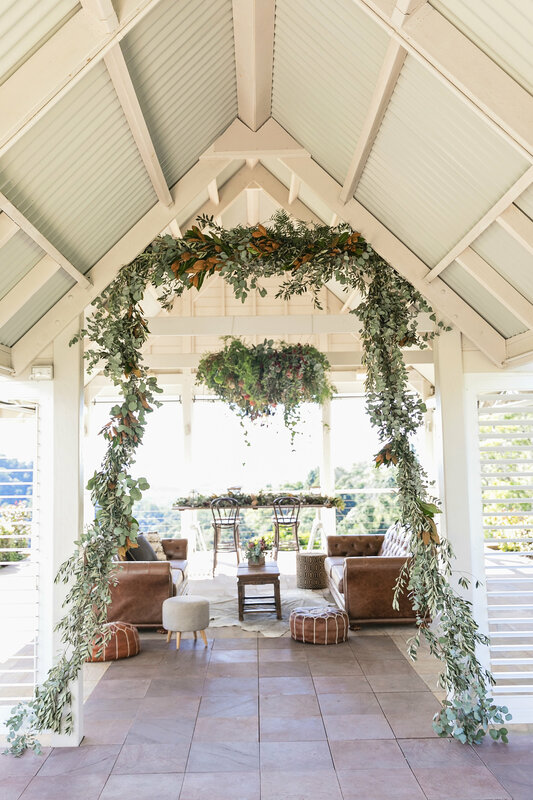 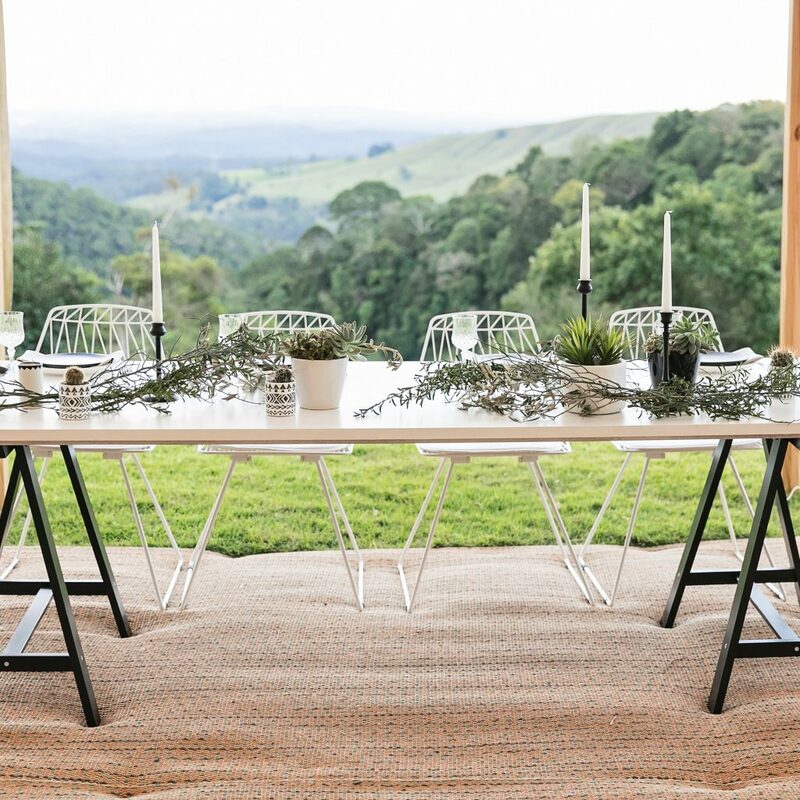 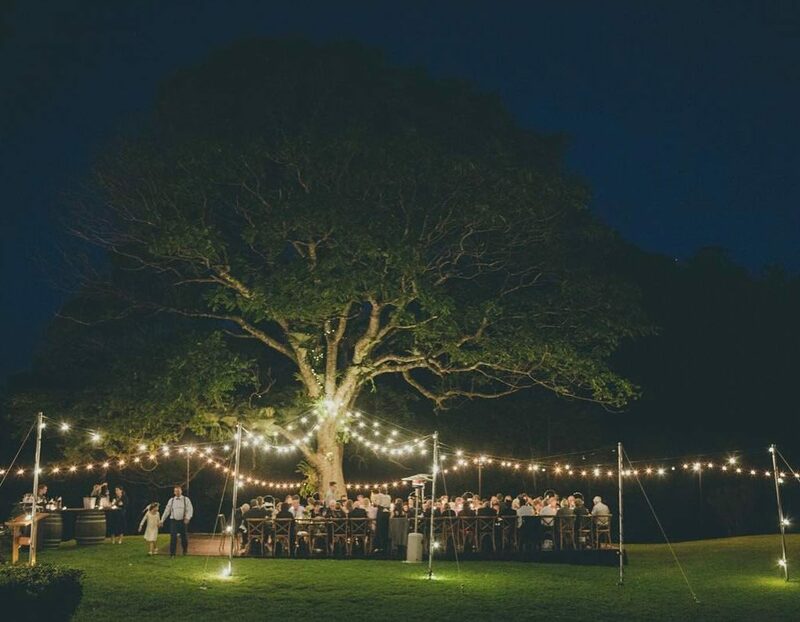 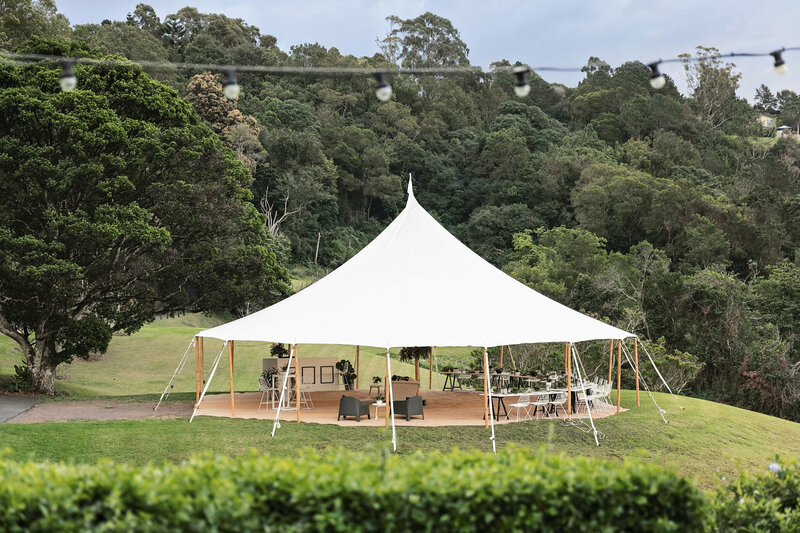 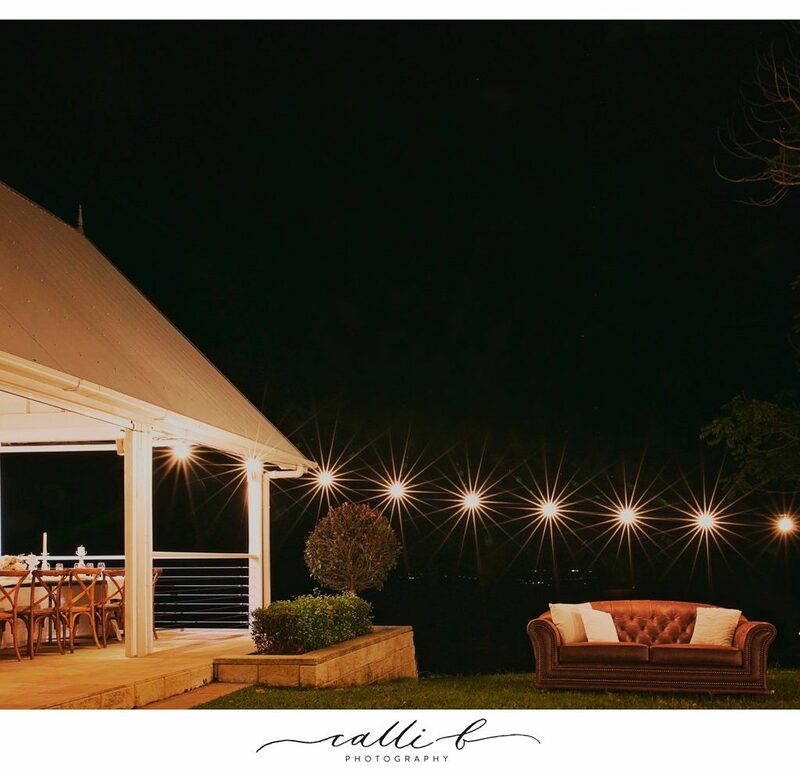 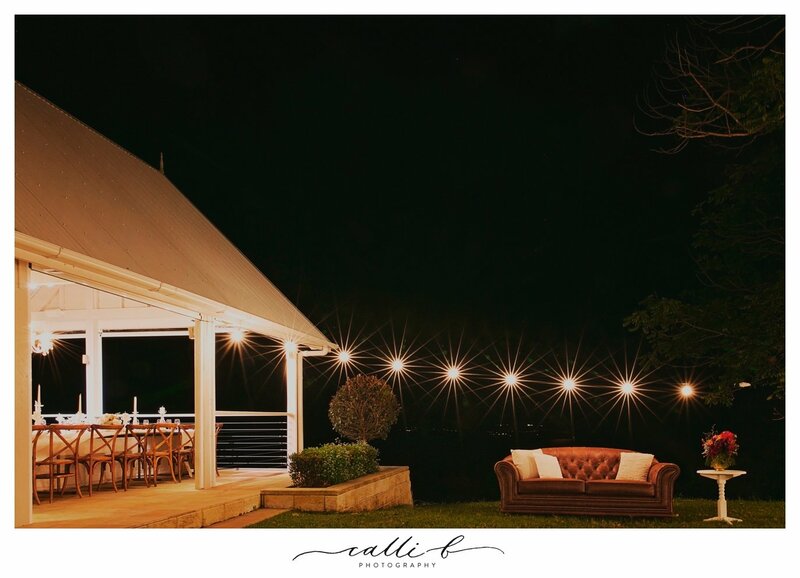 Love Bird Weddings are Maleny Manor’s inhouse stylist for base table changes and complete packaging creating the difference to your day with style and ease. 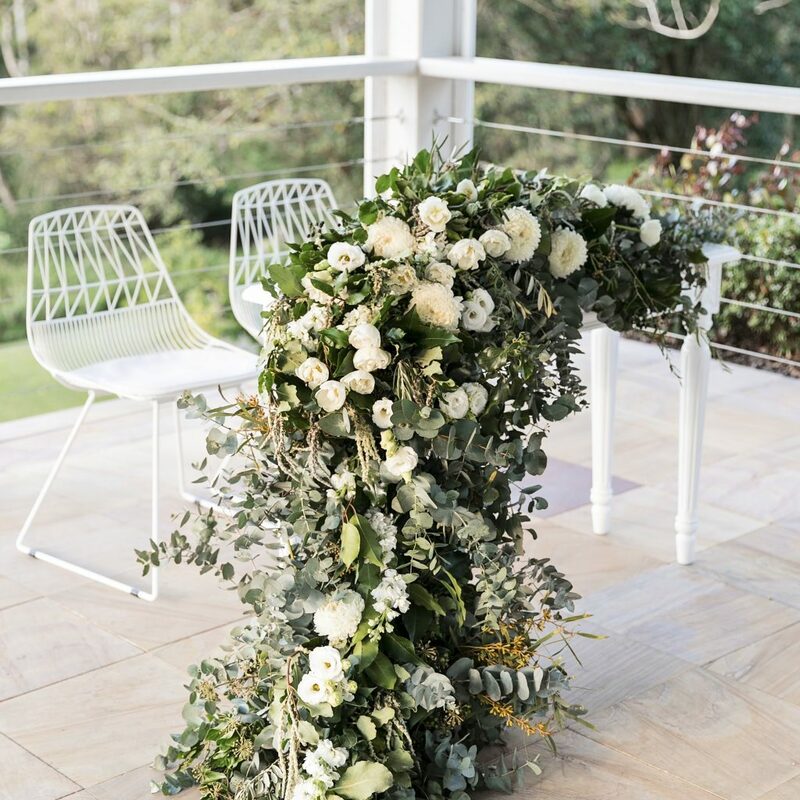 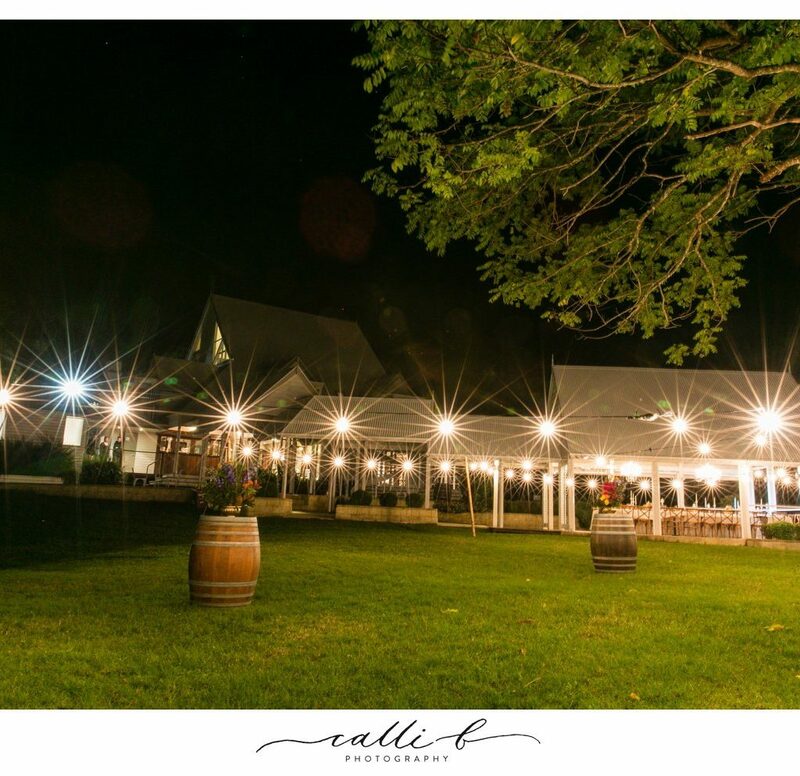 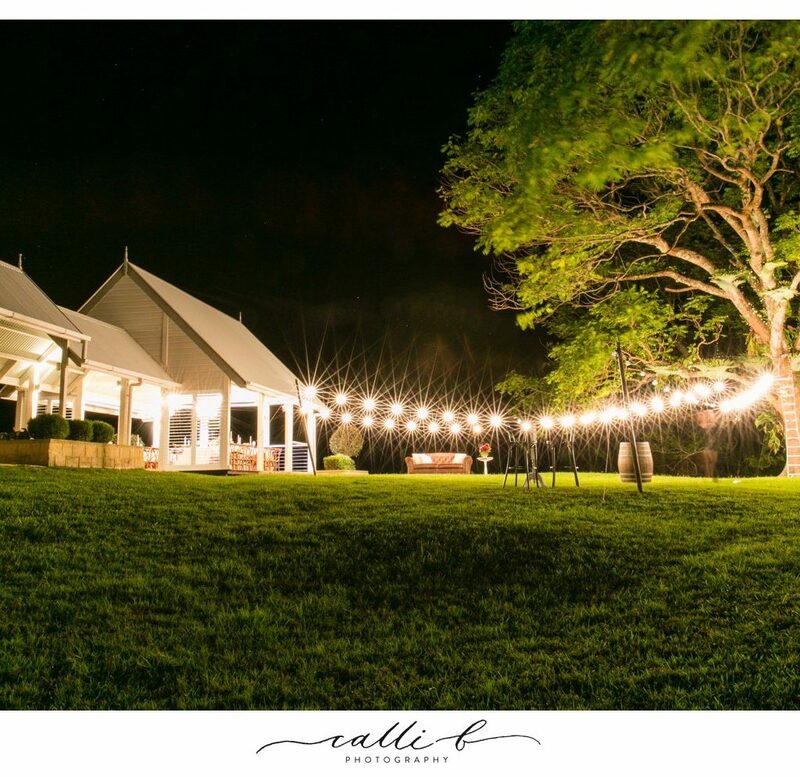 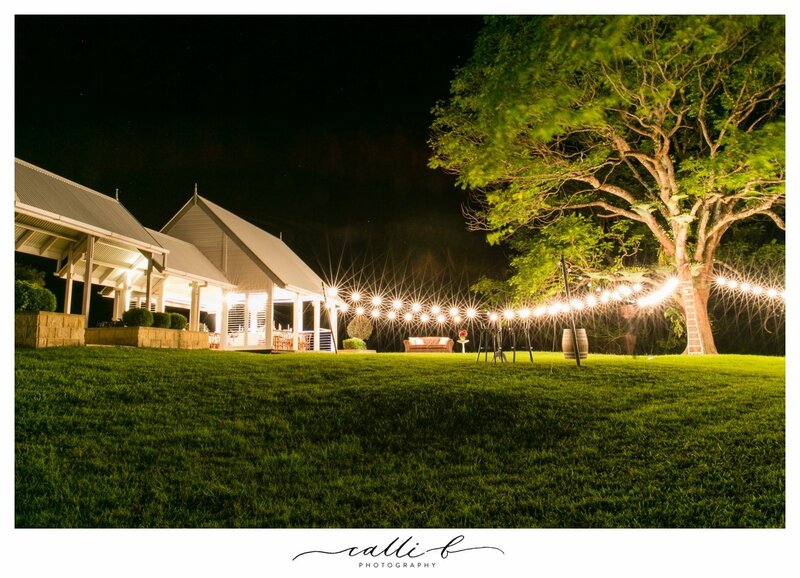 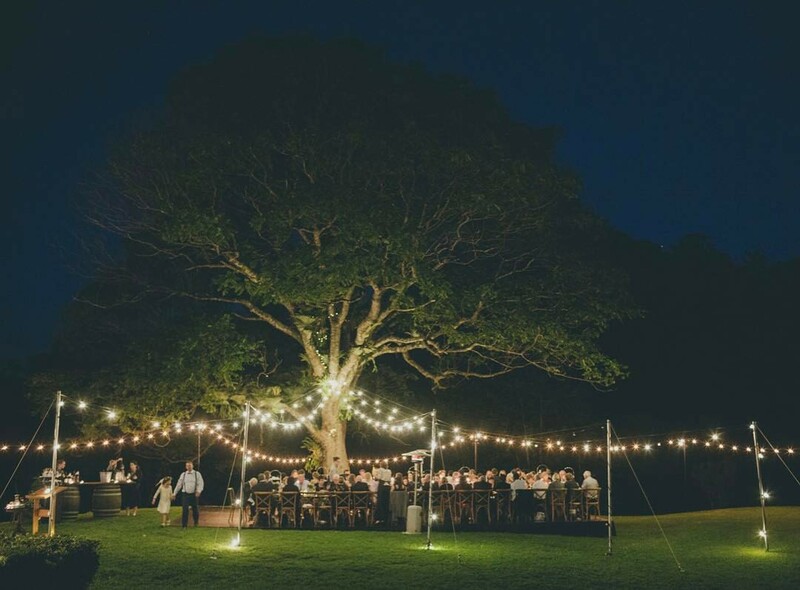 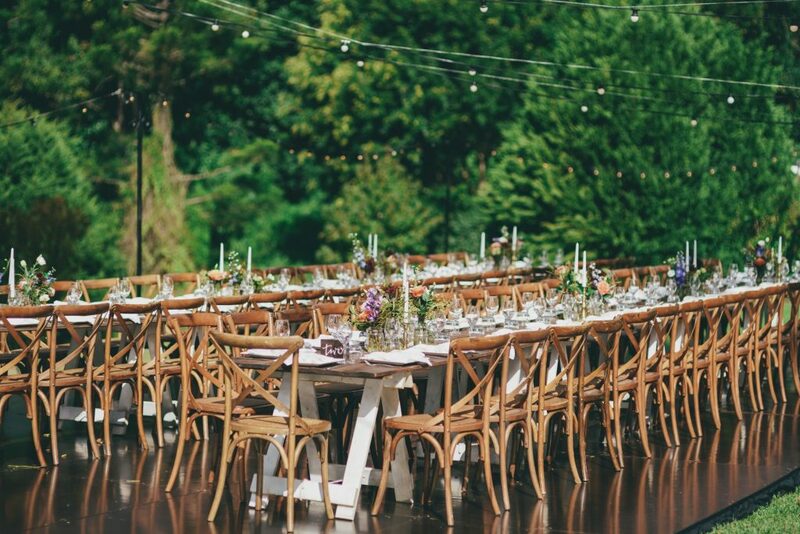 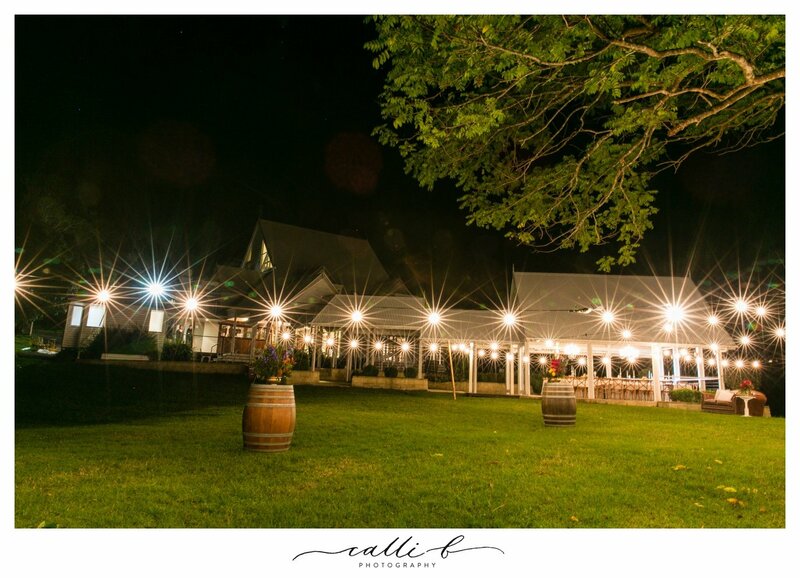 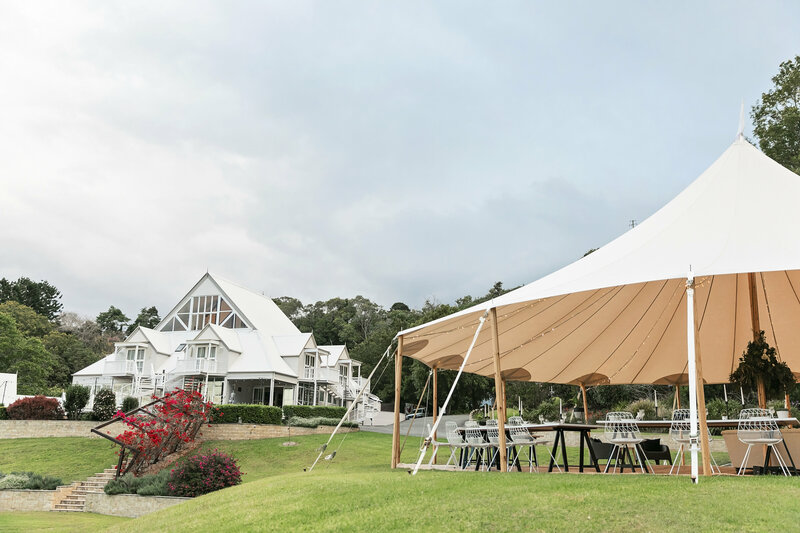 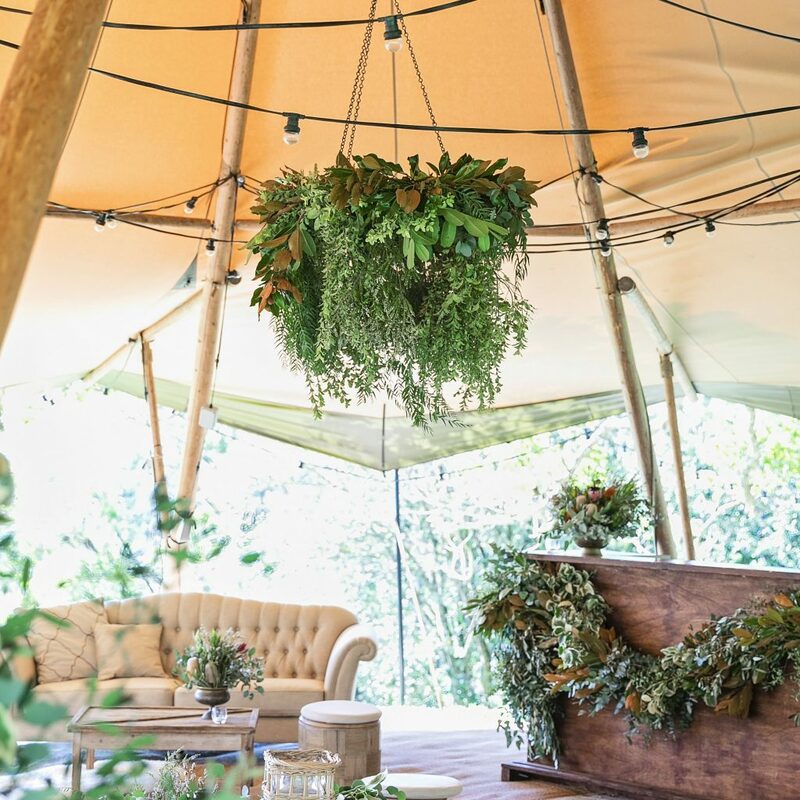 Lovebird Weddings is a bespoke wedding planning and styling agency, creating beautiful, romantic and original weddings on the Sunshine Coast. 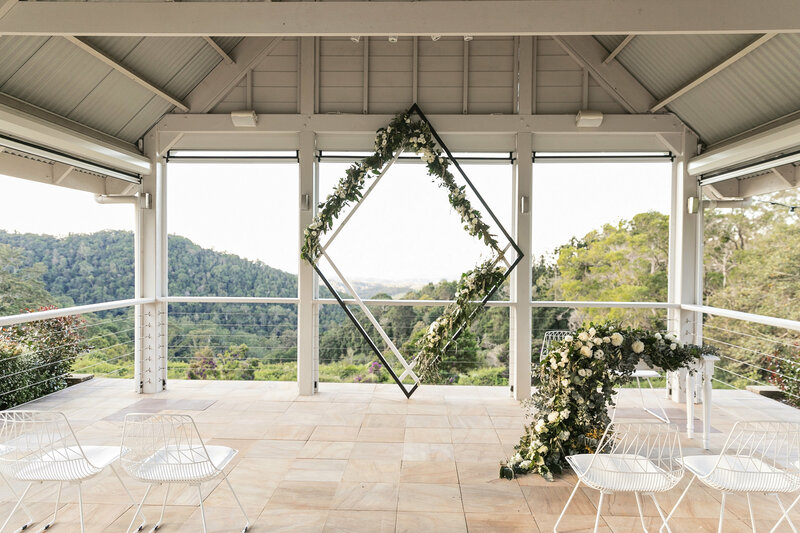 Love Birds styling can be described as Relaxed Elegance; modern designs created with warmth and style. 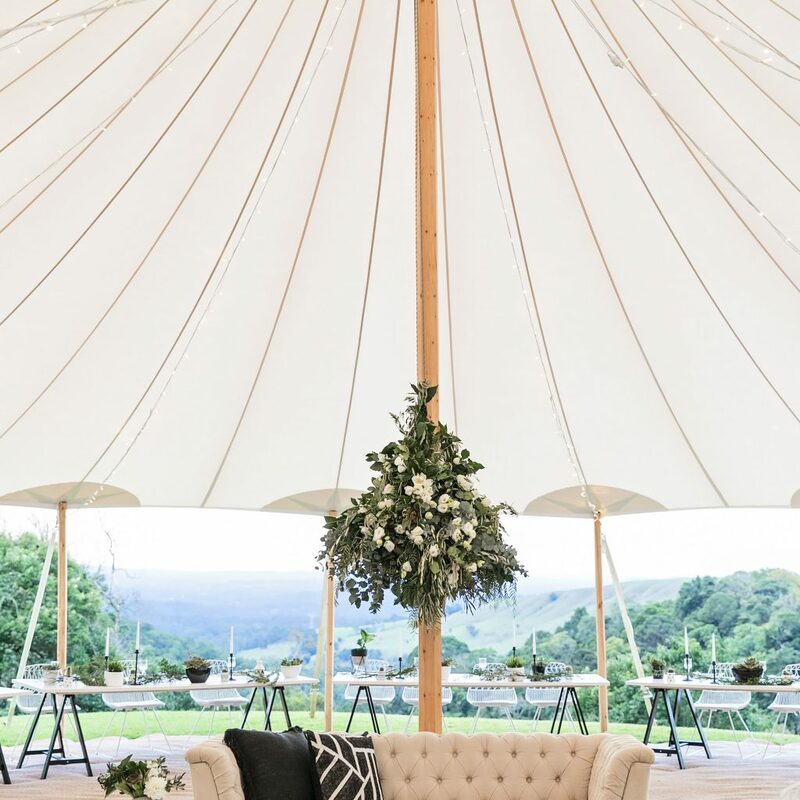 We achieve this using quality furniture, layered with luxurious fabrics and finished with unique decorative accessories. 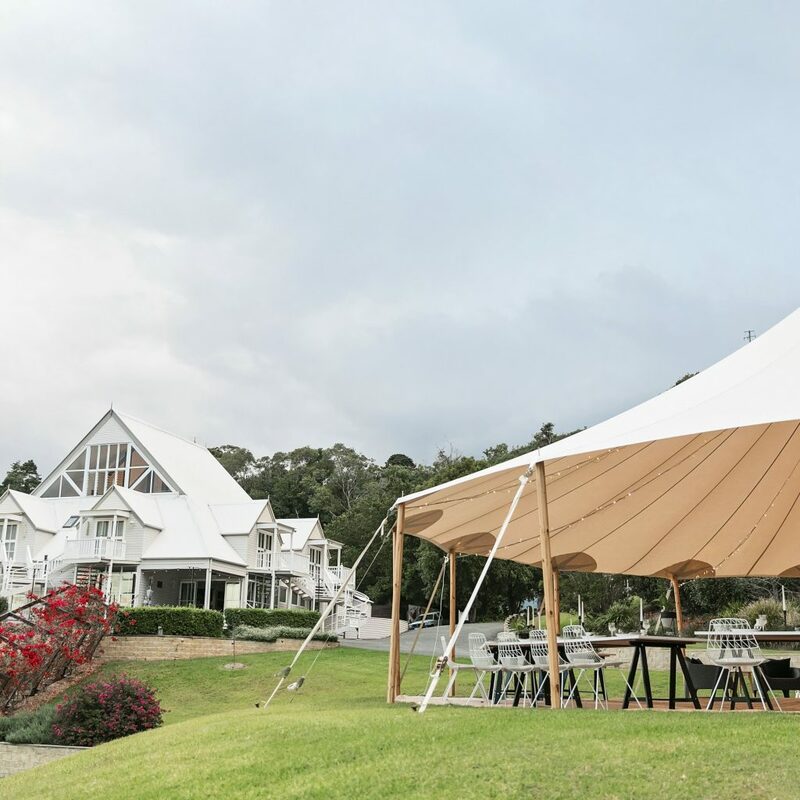 Delivered on time and setup with timely care making the whole process seamless. 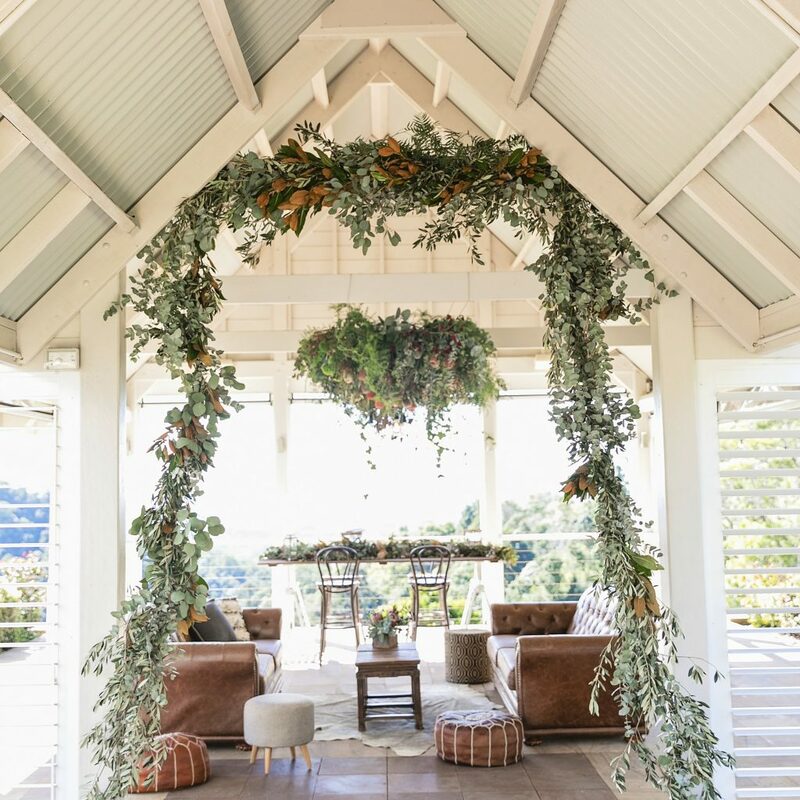 A complimentary Styling Proposal is included in the Love Birds Styling packages valued at $600. 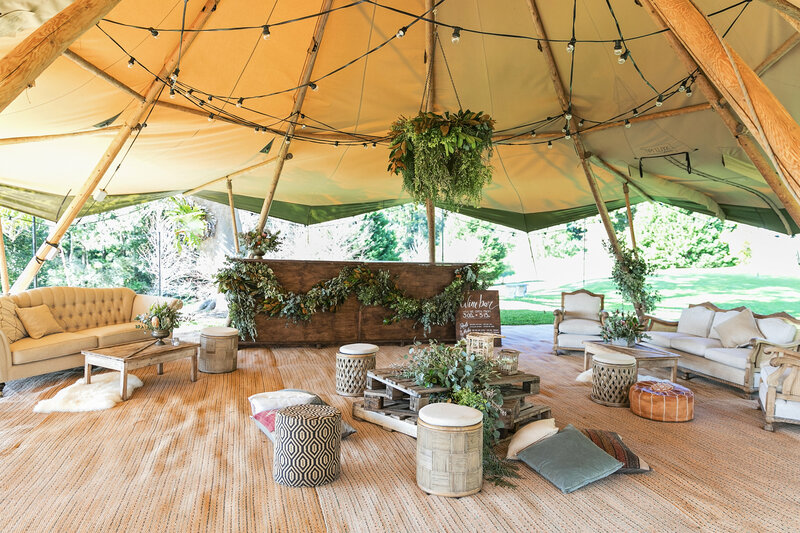 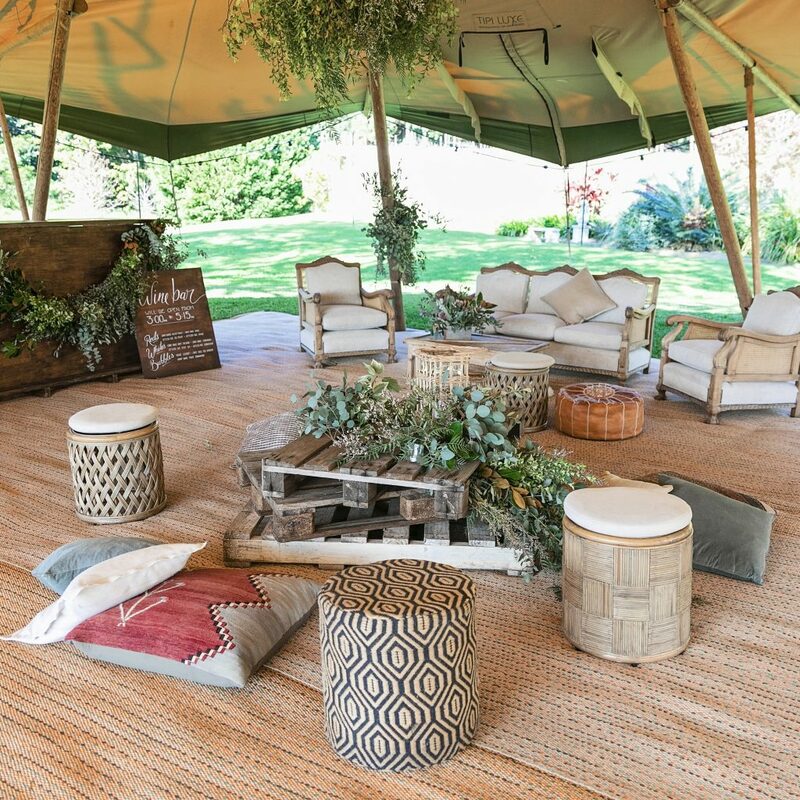 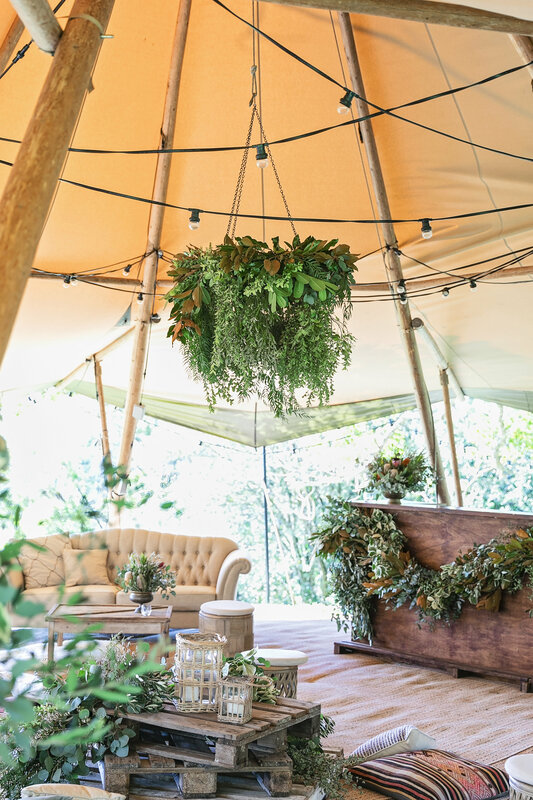 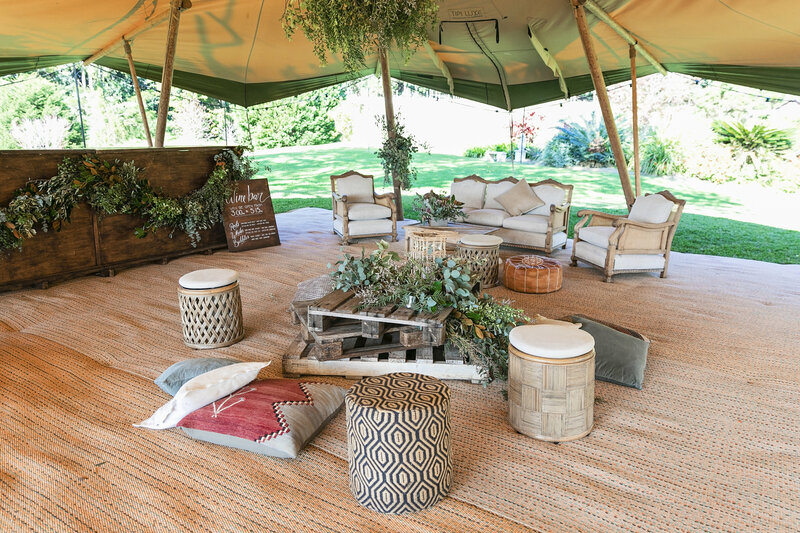 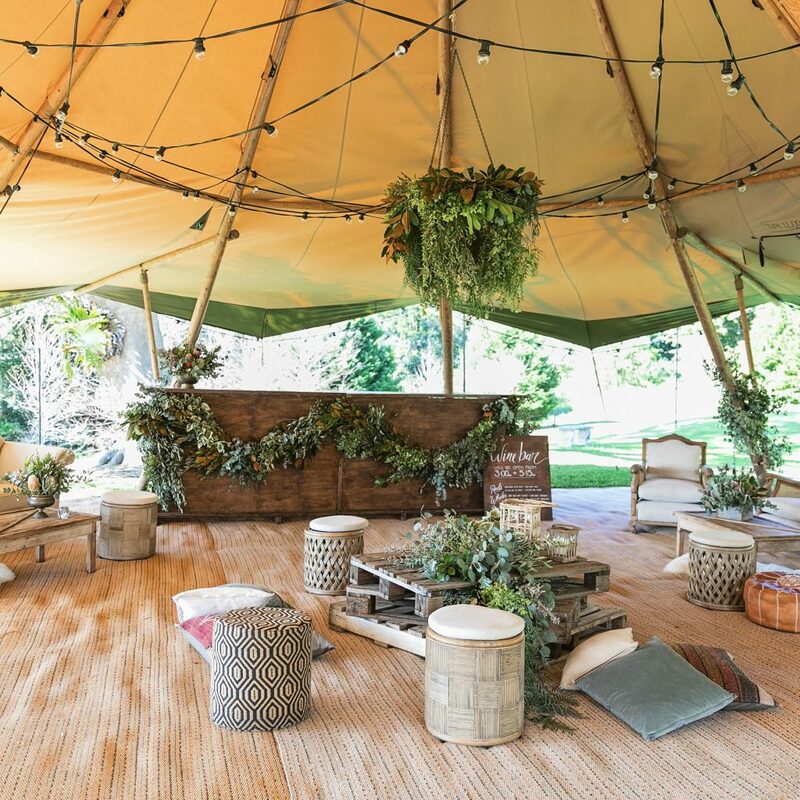 Our Vision is to create beautiful, inspiring and original weddings using our stunning collection of bespoke furniture and decor. 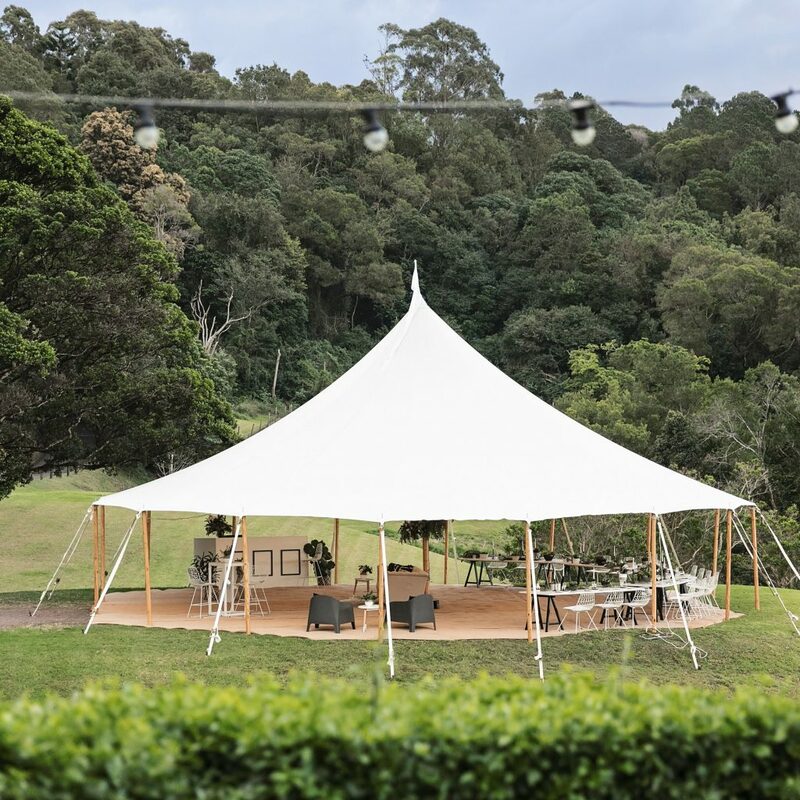 Working in with Maleny Manor team to create you own individual look at your private estate venue.